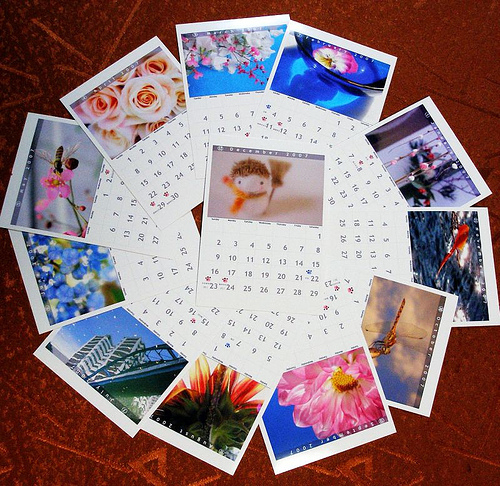 Who does not want a new calendar as New Year folds? Clients for calendar business are everyone from your office mate to your boss, and to your neighbor. It is high time to plan out another business for next year since there will be barely three months before we wrapped up this year. And there is no ideal business idea to try than the calendar business. Thanks to various sources of free designs on the internet, your calendar business would prosper. Though calendar making business is a short time business venture, at least another income will get in your coffer.